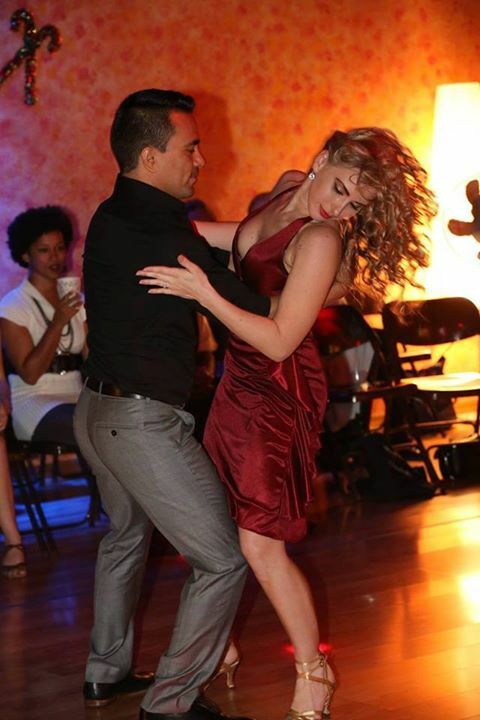 The Bachata is one of the hottest dances in Jacksonville, and we’re gonna show YOU how to get in on the action! Latin dancing is everywhere, and Bachata is the slow, sensual dance you see at every “Latin Night”. It is great for learning rhythm, hip movement, and style. And the best part? It’s easy to learn!